Journaling can be a powerful tool for coping with some of the emotional effects of cancer. 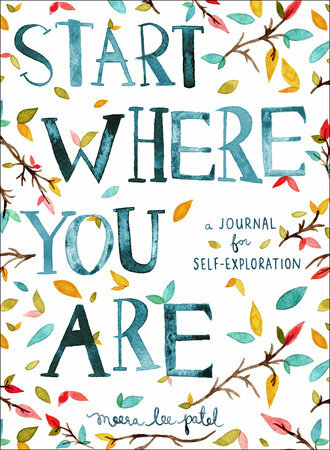 Patel’s beautifully-illustrated book is an interactive guide for self-discovery, mindfulness and creativity. 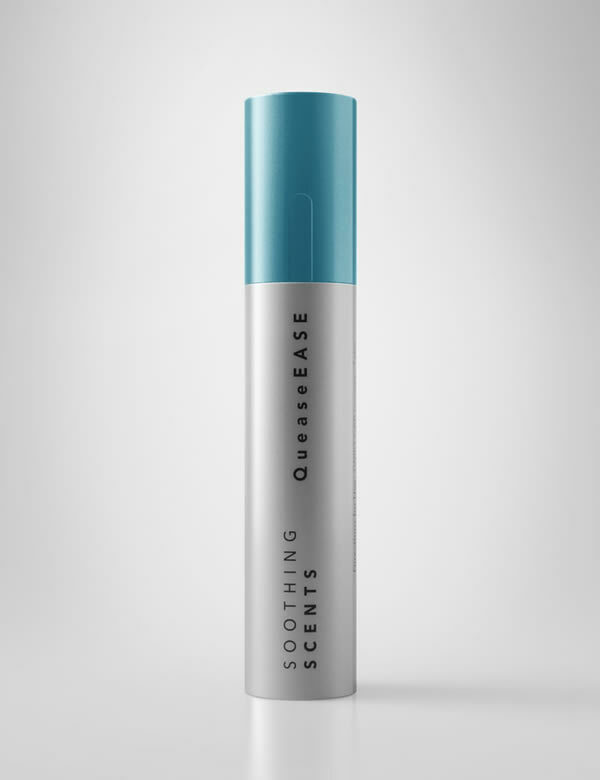 Soothing Scents’s QueaseEase inhalers use aromatherapy to help ease nausea — and they’re sleek and small enough to keep on-hand at all times. Clinically-tested in the postop setting, these little inhalers made significant difference to patients. Inspired by a line from A Midsummer Night’s Dream, this soft and flowy tank is the perfect piece for layering no matter the season (hot flashes, anyone?). Chemo brain (and cancer-related stress) can make reading even the best-selling-est, page-turner-y books difficult. Audiobooks are a great way for the reader in your life to stay connected to the hobby she loves. 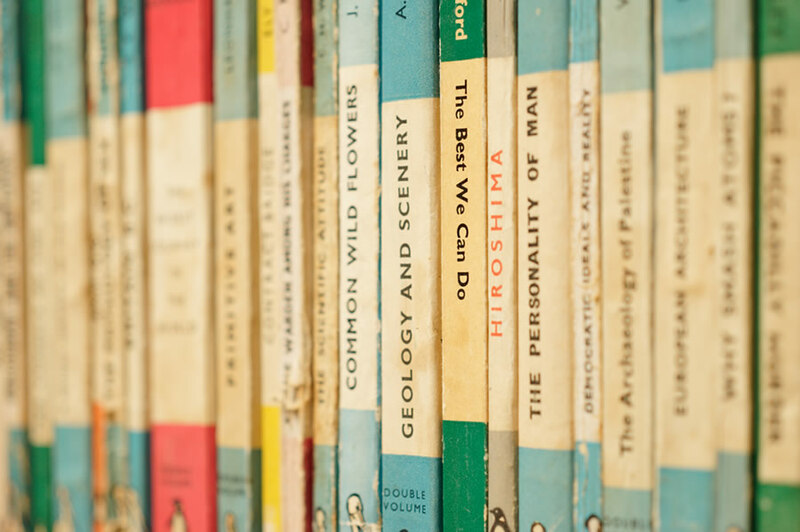 Share your favorite book, or if you need some ideas, check out this list of inspiring reads. And when you shop at Libro.fm for audiobooks, you support your local indie bookshop at the same time! Look no further: here’s a subscription box designed specifically for people in treatment for cancer. 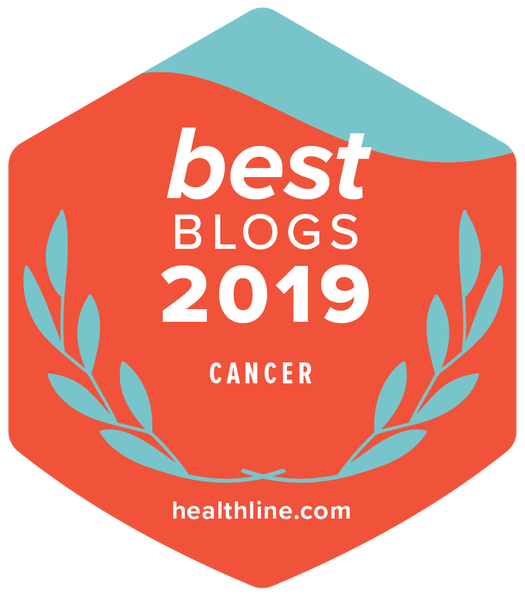 Each Thriveosity box is designed to uplift and nourish the recipient during their cancer experience with products that are clean, natural and organic. We also super excited to welcome the creator of Thriveosity, Ritu Trivedi-Purohit, to the 2018 YSC Summit in Orlando! This soft and luxurious robe is perfect for lounging around the house — and it’s great to have an hand during recovery from surgery and other treatments. 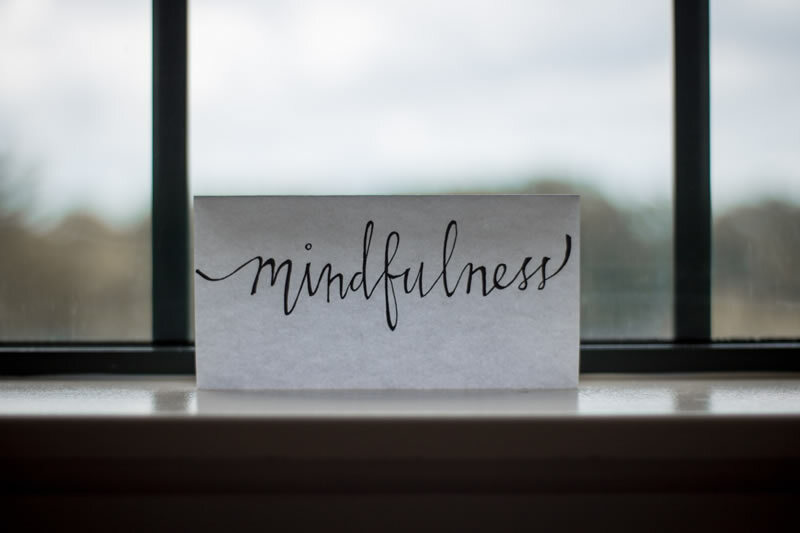 Most of us know meditation can help enormously with stress and anxiety — but it can be hard to get started with the practice. Headspace is an app that makes it easy to get started with and stick to a daily meditation practice. Pair this with an essential-oil candle and a comfy cushion for an instant meditation kit. 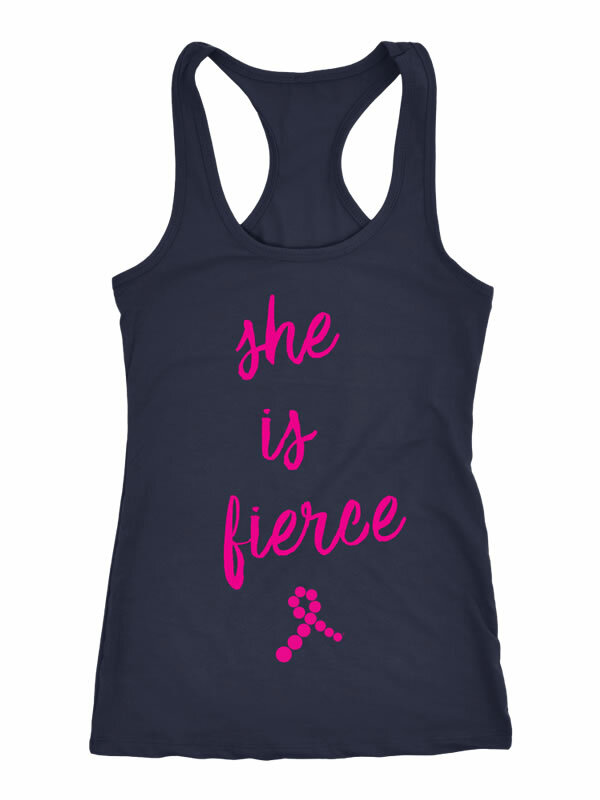 These are just some of our picks for great gifts for young women facing breast cancer. What would you add to this list?